 The Bridge Lutheran Church is a Lutheran Church Missouri Synod (LCMS) Church in Washington, Missouri. It is the daughter church of New Beginnings Lutheran Church in Pacific, Missouri. Our first services were held in Washington, Missouri, on April 25, 2010. Leading the church is Pastor Andy Yount. Sunday morning at 9:30 a.m.
Monday evening at 7 p.m.